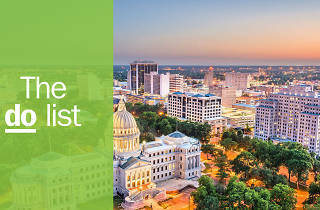 An overlooked gem that’s generous with the Southern charm, Mississippi is the birthplace of the blues and has a local food culture that’s as unique as it is delicious. The state is also a great vacation spot for outdoor types, as it has a wide range of habitats – from beaches to forests. 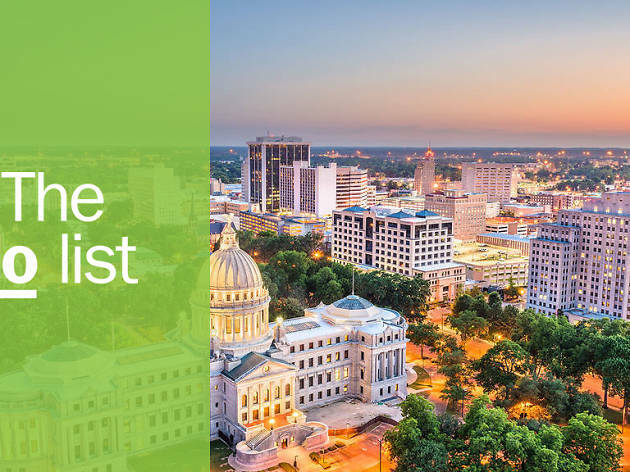 Mississippi was also a major battleground in the fight for equality, so it’s a must for anyone interested in learning more about the history of the US civil rights movement. If you’re looking for a low-key slice of the American South, Mississippi has some great spots. What is it? 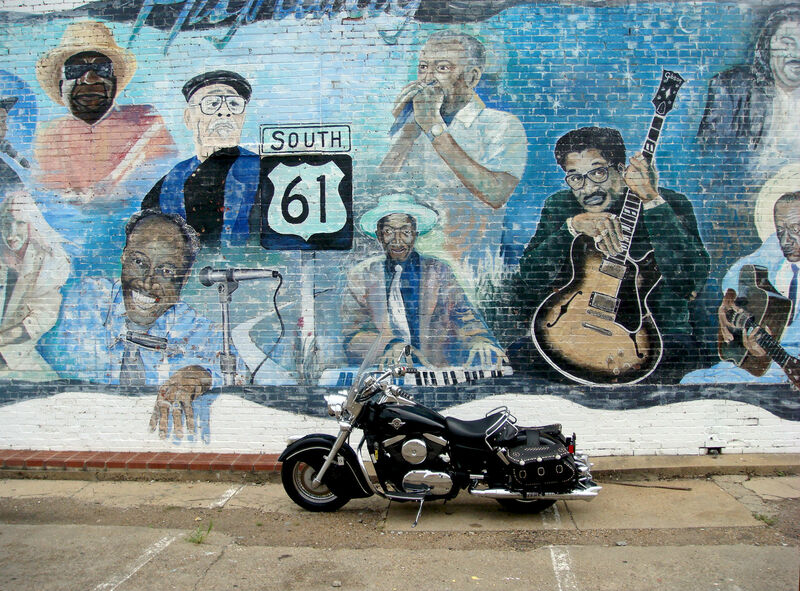 Highway 61, otherwise known as the ‘Blues Highway’ is the main thoroughfare for visitors interested in immersing themselves in the history and sound of the blues. Why go? Every music lover should take this two to three-day road trip at least once. Highway 61 takes visitors to important blues locations, from the birthplace of Charlie Patton to ‘the Crossroads’ where guitarist Robert Johnson supposedly sold his soul for a space in music history. What is it? Another great spot for music lovers, the town of Tupelo is the birthplace of one of the most iconic rock musicians in the world, Elvis Presley. Why go? 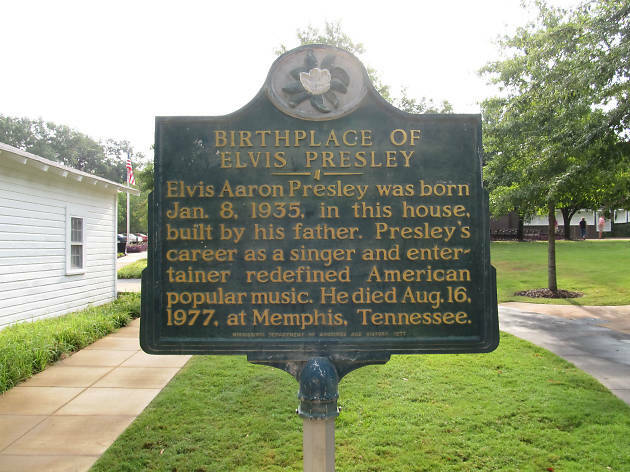 Tupelo is full of nods to its most famous resident, including the two-room, hand-built home where he was born and the church where Elvis honed his craft as a member of the choir. What is it? 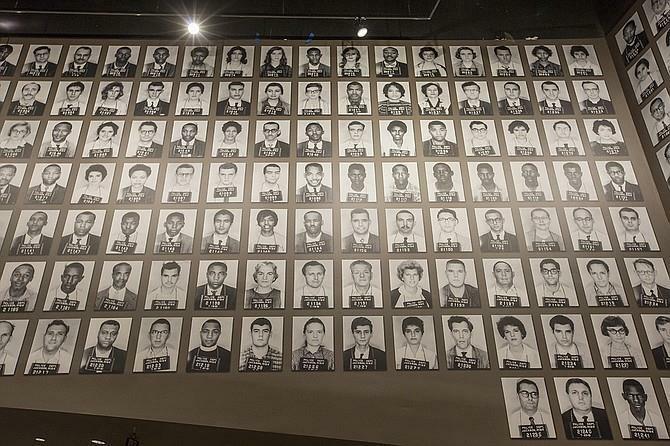 A museum that explores the civil rights movement and Mississippi residents’ contributions to it. Why go? 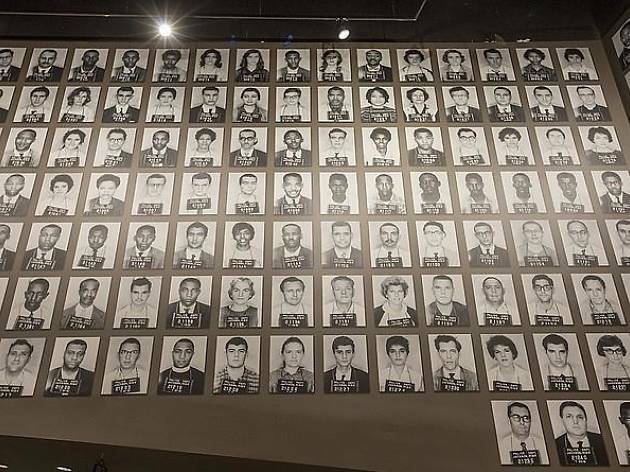 It’s a great chance to get a more in-depth understanding of one of the most significant movements in American history and learn more about the people who risked their lives to fight for civil rights. Galleries tell their stories with exhibits including a light sculpture, music from the movement and interactive displays. What is it? 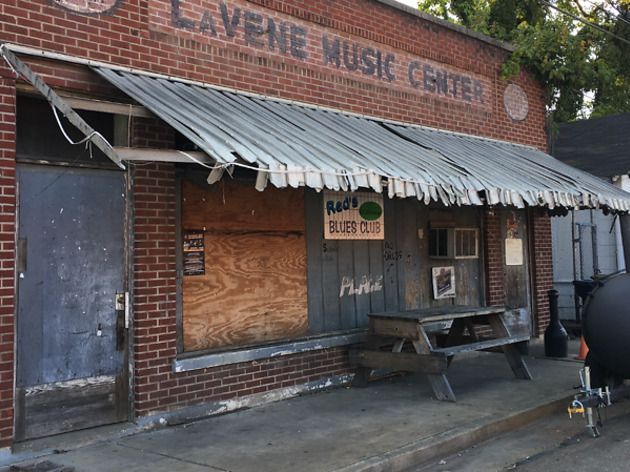 Juke joints are bars or dancehalls, most often found in more rural areas in the South. Red’s is one of the more authentic ones left. Why go? It was in a place like Red’s where the blues were first performed. Stepping into this unassuming little bar feels a bit like stepping back in time. 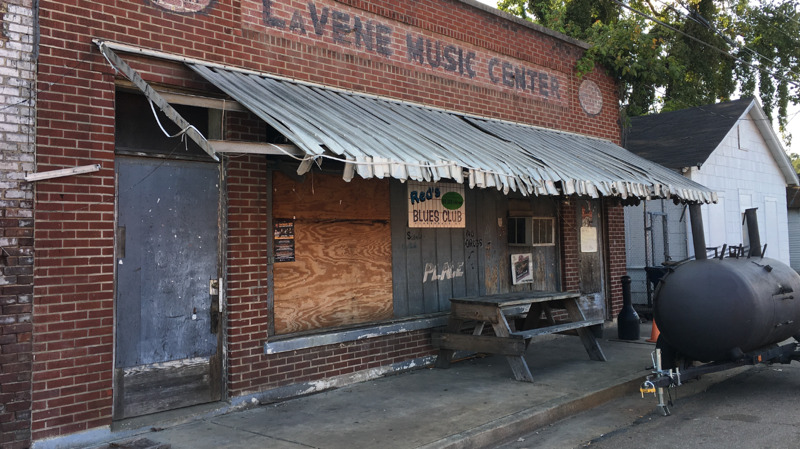 Places like this are endangered, so as well as getting to hear great music, a visit to Red’s is also helping to preserve a piece of Southern culture. What is it? 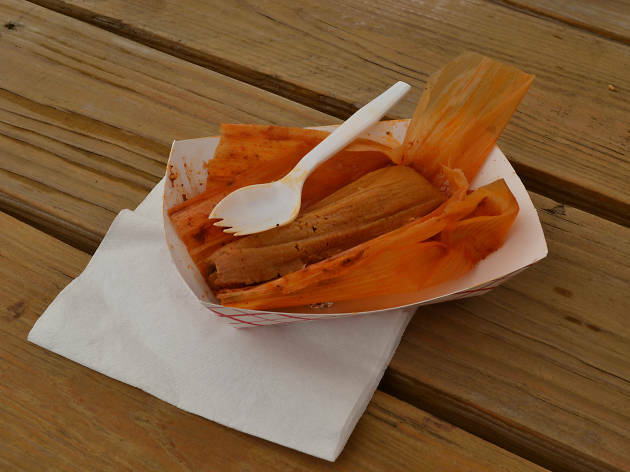 A ‘hot tamale’ is a Mississippi twist on a Mexican classic, and Scott’s is one of the best places to try this classic local dish. Why go? 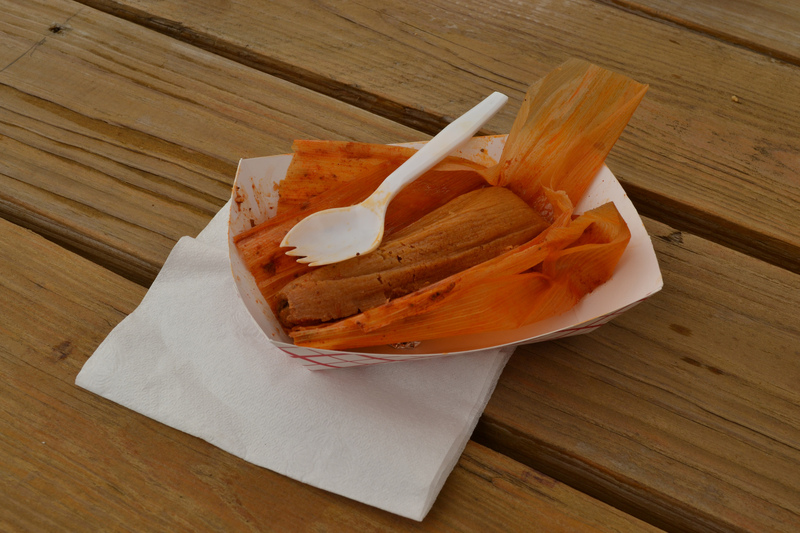 Tamales in Mississippi vary from the Mexican version in several ways: they’re made with corn meal instead of masa, both the meal and the meat inside are spiced and they’re most often served with the sauce that they’re simmered in. The origins of this dish are still up for debate, but everyone agrees that Scott’s is one of the best restaurants in the state to try them. What is it? 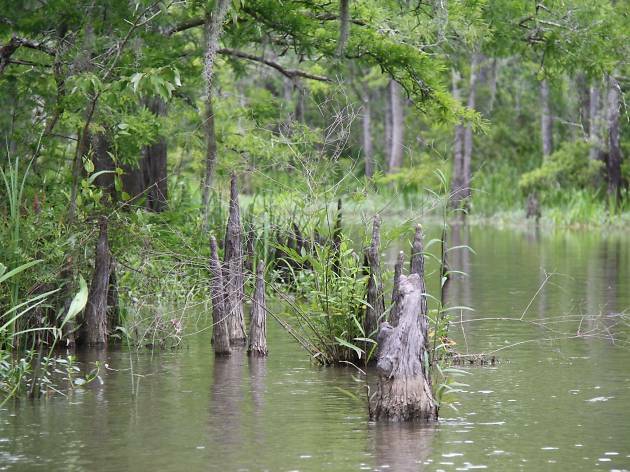 Located on Rhodes Bayou in Moss Point, Mississippi, the Pascagoula River Audubon Center is the gateway to exploring the river’s unique watershed ecosystem. Why go? 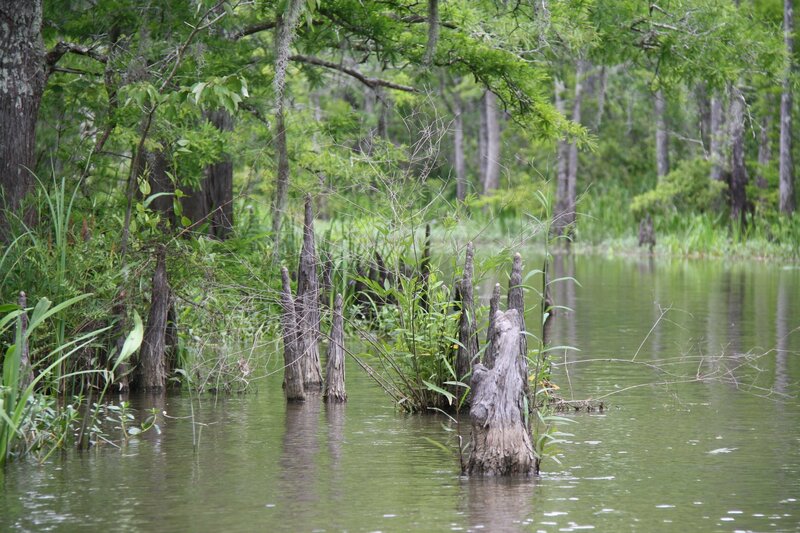 In addition to the educational exhibits, the center also offers multiple ways to get out on the water, including swamp tours, kayaking and a Children’s Nature Discovery Garden. What is it? Mississippi is not the first place that comes to mind when one thinks of beautiful beach days, but maybe it should be. 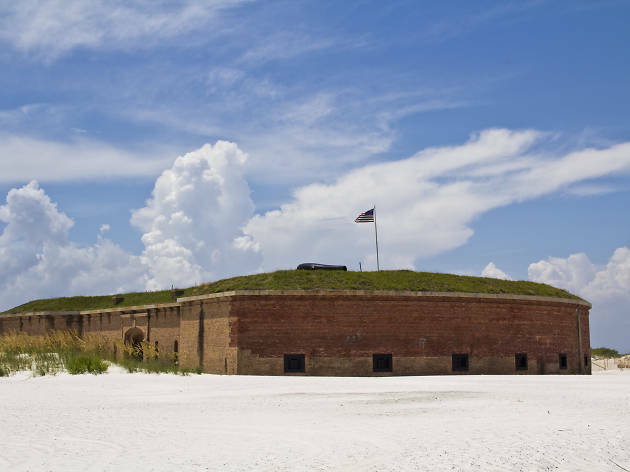 Stretching across the south-eastern coast of Mississippi all the way to Florida, the Gulf Islands National Seashore is one of the most peaceful stretches of beach in the country. Why go? A lazy beach day is just one of the things visitors can enjoy here. 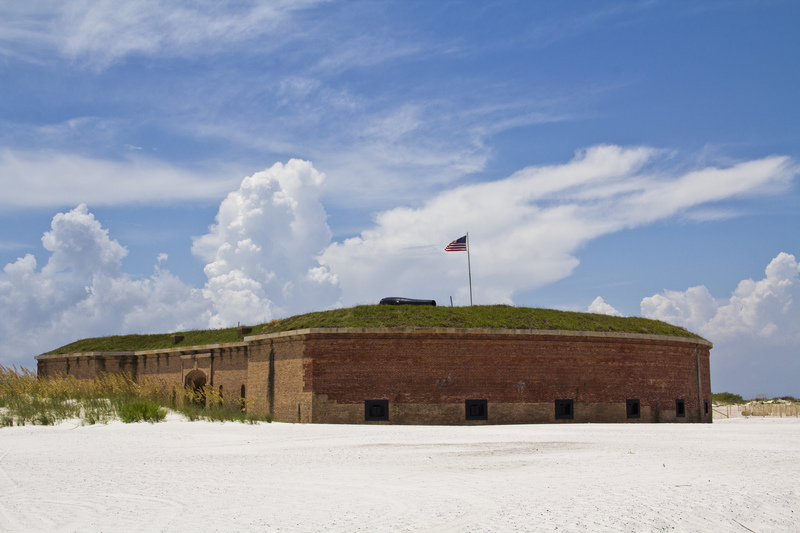 You’ll also find several historic sites, abundant wildlife (including nesting sea turtles), hikes and educational tours. What is it? 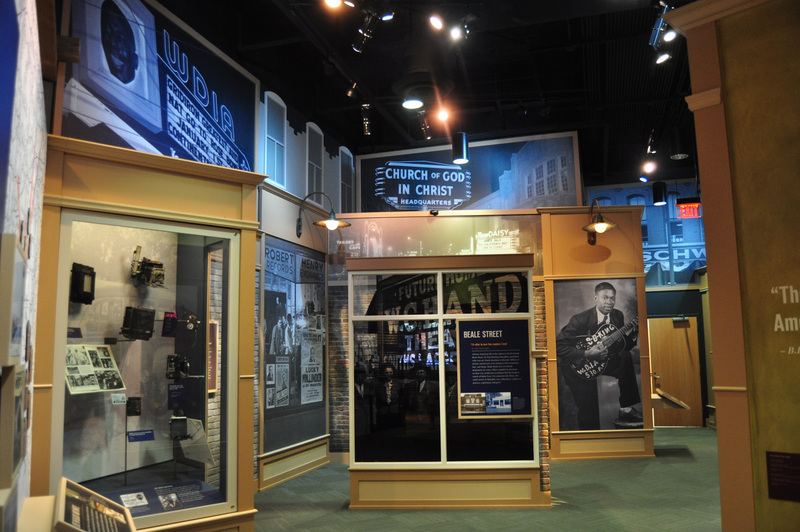 A museum that tells the story not only of the legendary musician, BB King, but also of the blues music that made him famous. Why go? 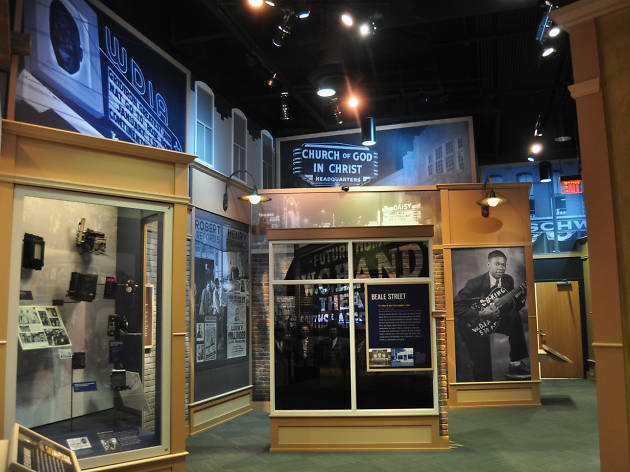 This innovative museum uses interactive film and tech to take visitors through the life of Riley B King, from sharecropper to superstar. It also offers live music, a musical summer camp for local children and a wide variety of traveling exhibitions and events. What is it? Taking place in Jackson, it originally launched to help promote literacy and a love of books in the area. 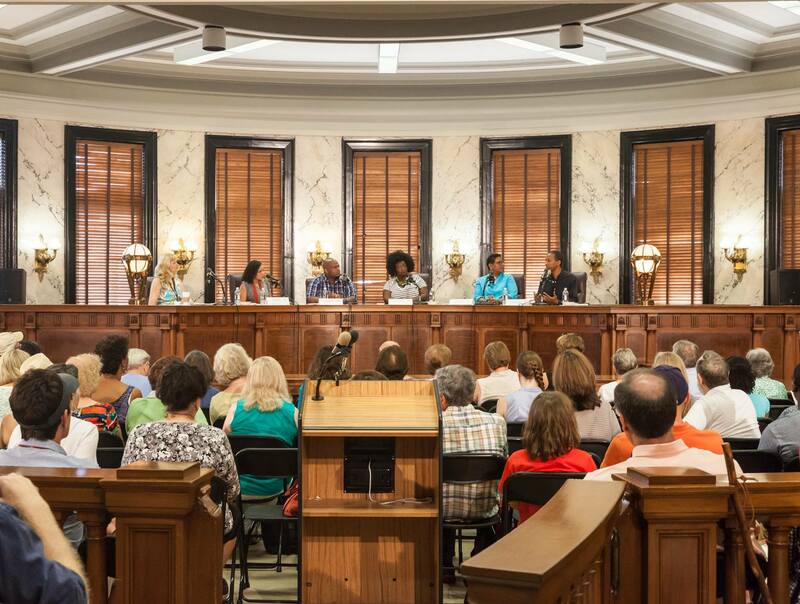 The Mississippi Book festival is now a city-wide event, featuring hundreds of authors and catering to thousands of visitors every year. Why go? Every book lover should check out the festival at least once. 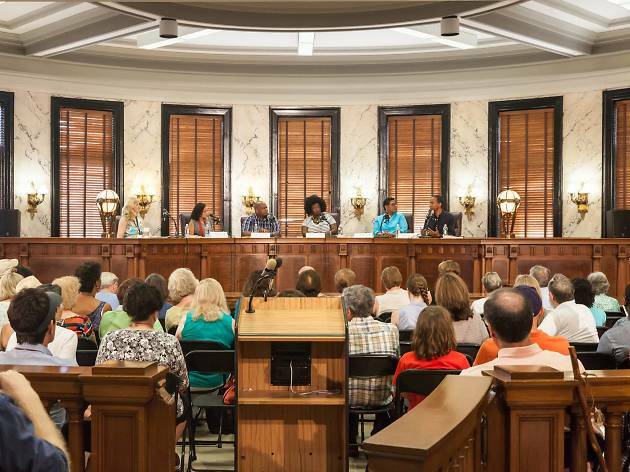 Rub elbows with your favorite authors, whether they’re local, regional or national stars, and get to visit some wonderful locations across Jackson. The highlight of the festival is the ‘literary lawn party’ where beloved authors conduct book signings and visitors can enjoy a food truck lunch. What is it? 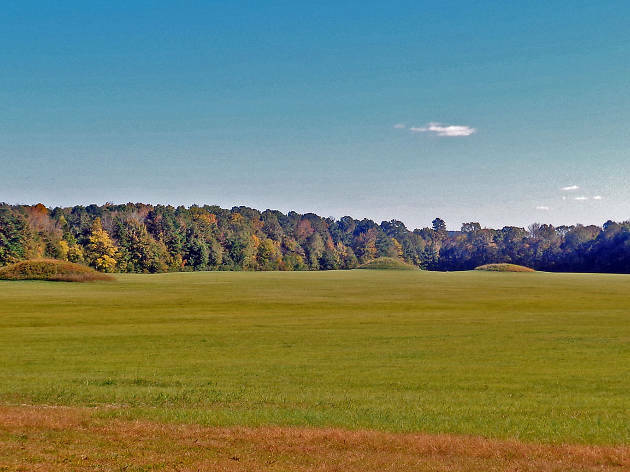 The landscape of the South is dotted with earthen monuments built by the region’s first peoples. The complex at Pharr consists of the remnants of one of the largest ceremonial sites in the area. Why go? 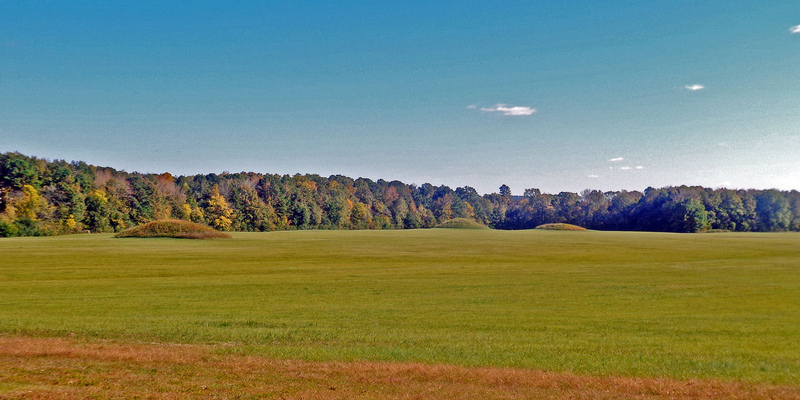 The history and culture of the indigenous people of the south-eastern US is an aspect of the area that is often overlooked. The Pharr mounds help teach visitors more about the history and lives of the community who still call the area home.